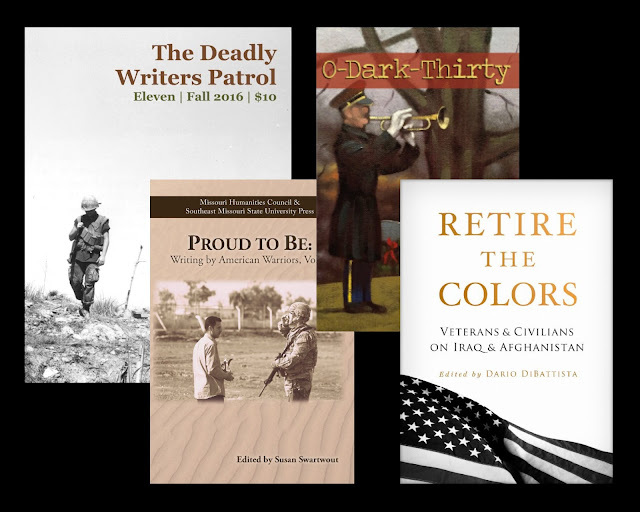 In the United States, Veterans Day has become an annual center-mass for publishers of books and journals that regard military experience, personal history, and the relationship between our armed forces and our civil society. If you're in the market for some good reading over the upcoming U.S. Thanksgiving holiday, and into the New Year, however, you'd be hard-pressed to find a more target-rich environment. In fact, it can seem a little overwhelming. 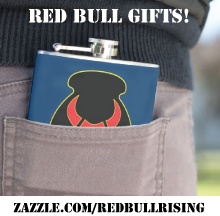 In the spirit of many Red Bull briefings past, what follows is a quick once-around-the-world. Each of the following titles is notable, and worthy of further consideration and review. I look forward to doing my part—to further digest and disseminate these—in the coming weeks and months. That includes other military-focused titles or projects, too, such as those forthcoming from "War, Literature & the Arts" and "Drunken Boat." Some of these listed publications appear on-line, some are print-only. Many, gloriously, are FREE. Regardless of cover price, however, I'd encourage you consume and to contemplate these words and pictures, and to consider making purchase or donations where possible. Veterans Lit is a community effort, and every little bit helps. The on-line literary journal "Collatoral" recently published its inaugural edition. Created by students and staff at the University of Washington, Tacoma, the free publication features poetry, fiction, non-fiction, and art. "Collateral explores the perspectives of those whose lives are touched indirectly by the realities of military service," write the editors. 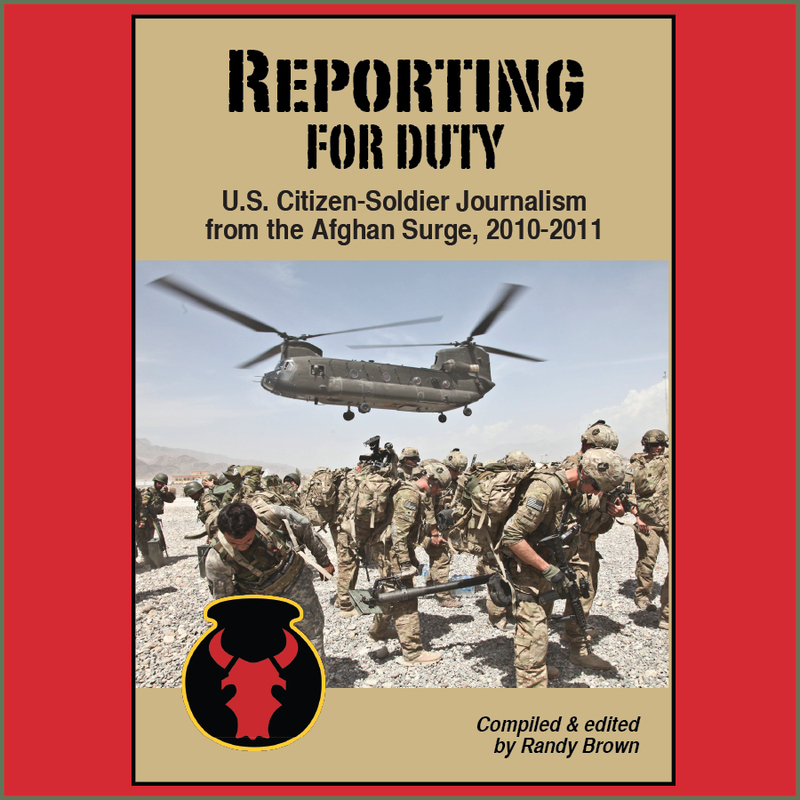 "Numerous journals already showcase war literature, but we provide a creative platform that highlights the experiences of those who exist in the space around military personnel and the combat experience." West Virginia-based non-profit Military Experience & the Arts released its Fall-Winter issue of "As You Were," a FREE on-line collection of fiction, non-fiction, poetry, and more from military service members, veterans, and family. The energy and purpose of the MEA is evident, I think, in the widening variety of voices and talents evident in these offerings. Some of the writers presented are well-seasoned, and confident in their aim. Others are just starting out, probing carefully into the gray light. All, however, are engaging their targets with precision, and moving out smartly to face the new. Edited by "O-Dark Thirty" non-fiction editor Dario DiBattista, along with introduction by Veterans Writing Project founder Ron Capps, the newly published anthology "Retire the Colors" presents essays from 19 veterans, each exploring themes and experiences of homecoming. Want more info? Check out this book review from the always-insightful Andria Williams at the Military Spouse Book Review. 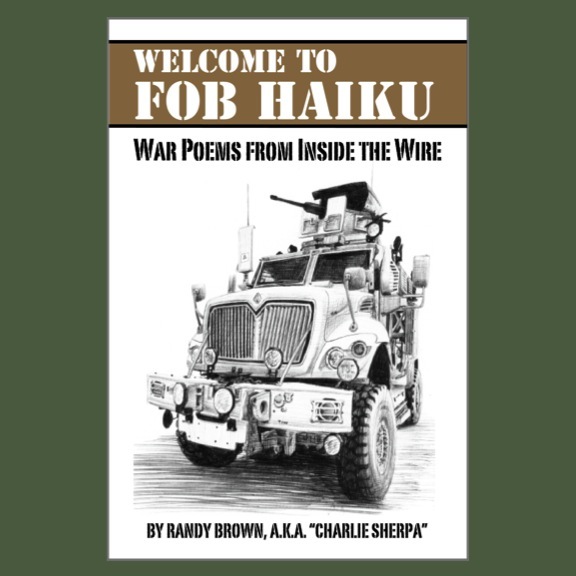 The Wisconsin-based Deadly Writers Patrol has released its eleventh issue of its literary magazine, which features fiction and poetry from military veterans of all eras. You can purchase your copy for $10 from the group's website here. The non-profit Veterans Writing Project, Washington, D.C. recently released its Fall 2016 issue of its "O-Dark-Thirty" literary journal. Available FREE on-line here as a PDF, you can also subscribe to a print version here. Moving into its sixth year, Publisher Ron Capps promises that the journal will continue to tell stories of military experience through poetry, prose, interview, and art. In introducing the latest issue, Capps writes: "We’ll be looking to publish works on a wider variety of subjects. Several times in the past we’ve published themed issues: the ghost issue, an all fiction issue, and a women’s writing issue. That will continue. This year’s theme will be 'identity.'" Capps also announces a VWP anthology project, planned for Fall 2017 release. That's something, certainly, to which to look forward. Perhaps next Veterans Day?